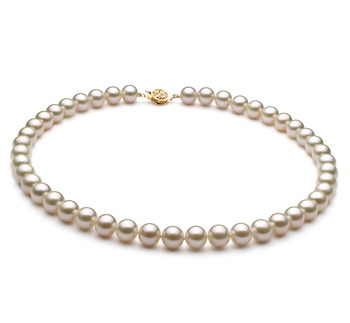 A single snowball lies frozen in a state of blissful content. 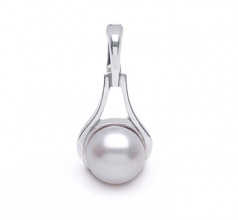 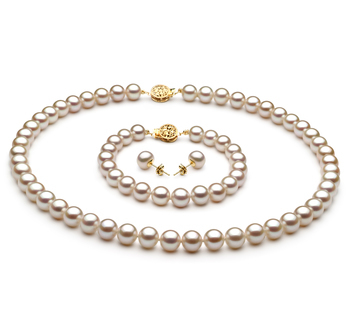 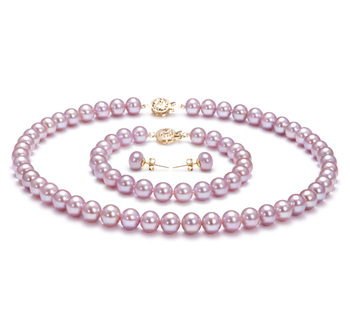 The White Freshwater Pearl Pendant features an enormous 9-10mm sized pearl. 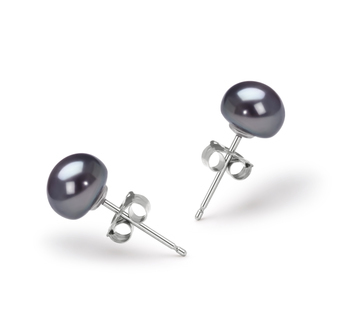 The button styled AAA shaped pearl shows little of its slightly out of round shape as it rests peacefully within the .925 sterling silver circle. 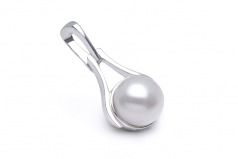 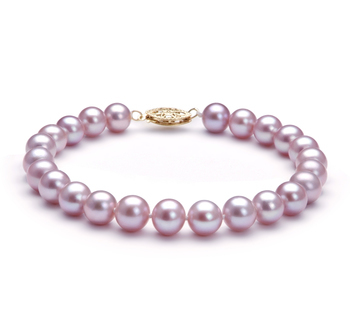 With the mirror like AAA luster glistening off the sterling silver, the sparkling effects reflect around the pearl. 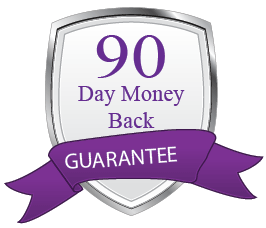 The AA body and overall grade are clearly appreciated and valued in this magnificent White Freshwater .925 Sterling Silver Pearl Pendant.